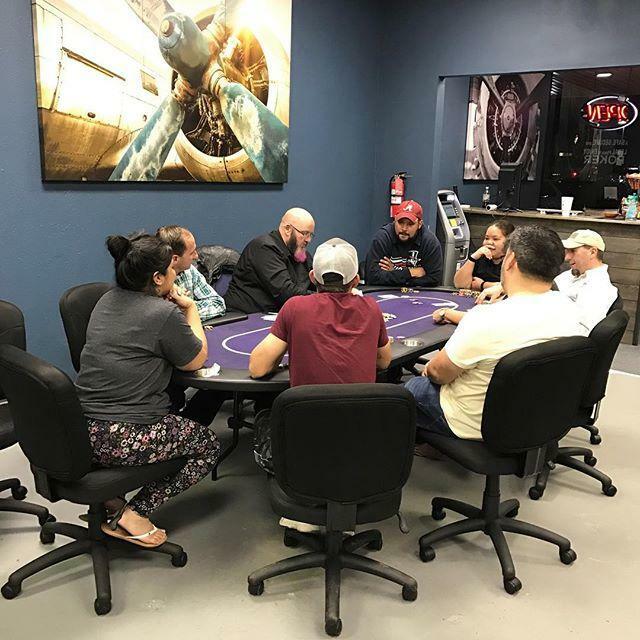 Safe, Friendly, Legal Poker in Humble Texas! 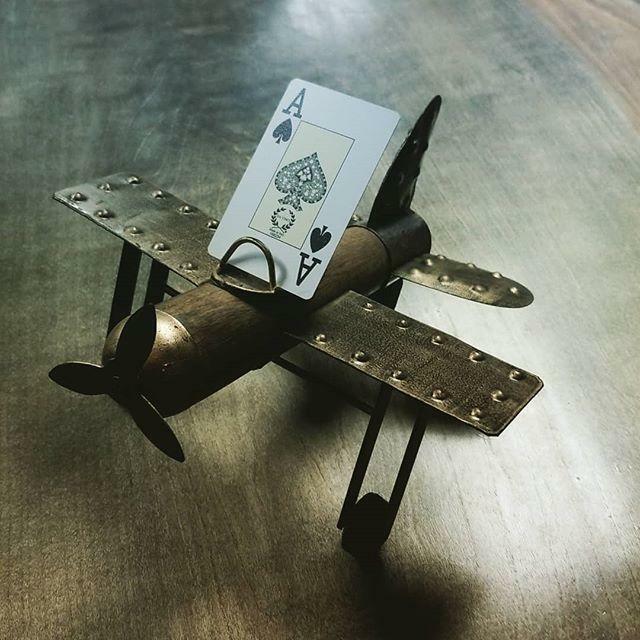 The Hangar Poker House is a social club in Humble, Texas that hosts safe, friendly, legal poker games. 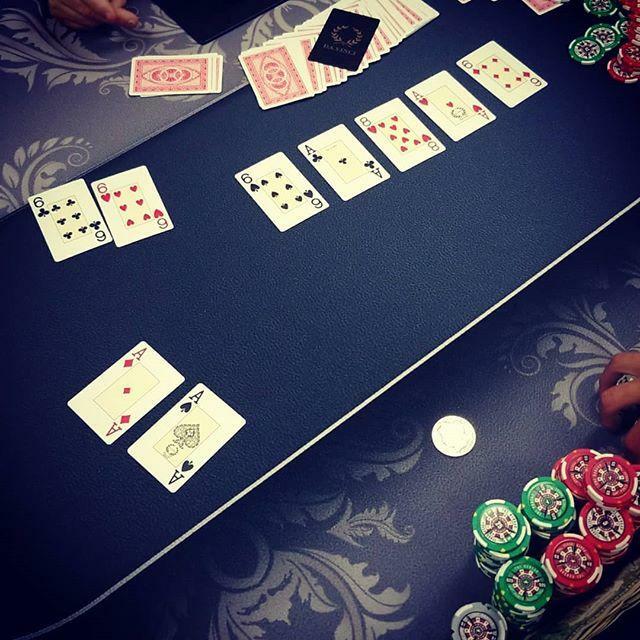 We have daily poker tournaments and also offer individual games. 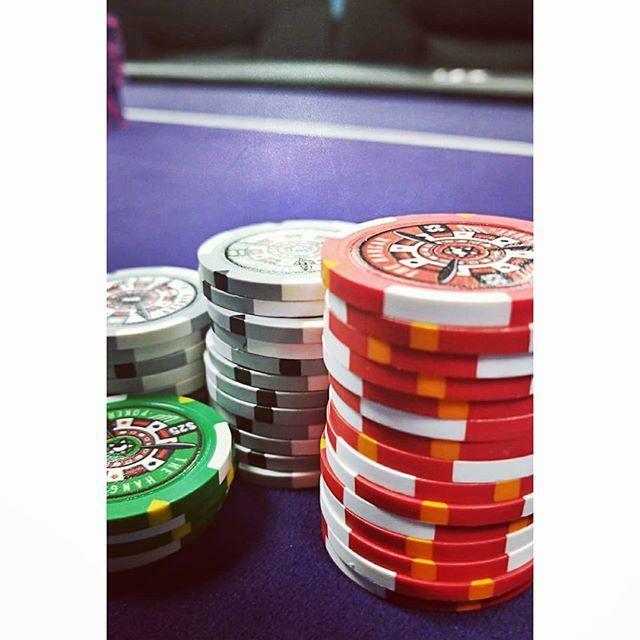 Players pay a small hourly rate for their seat in the game and we never take a cut of the pot. We play Texas Hold 'em and other popular forms of poker. Players can BYOB and store their own liquor at our store for free, we also offer free snacks! We don't close until the games are over. 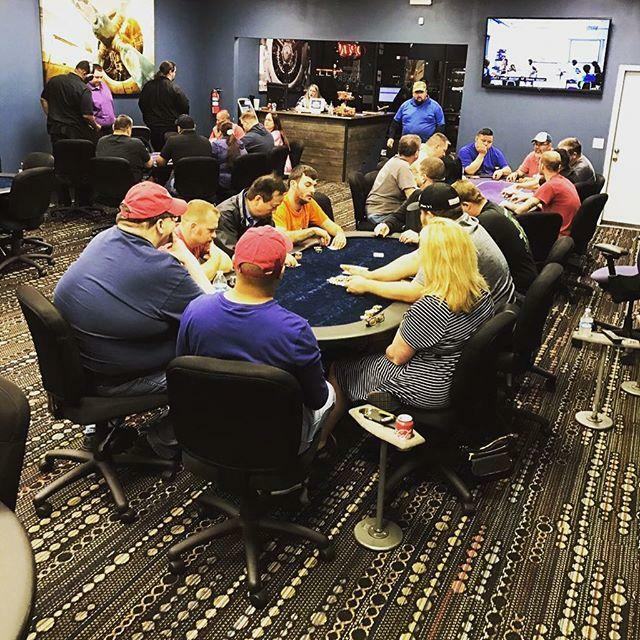 Come check out our legal poker and get in on the action today! 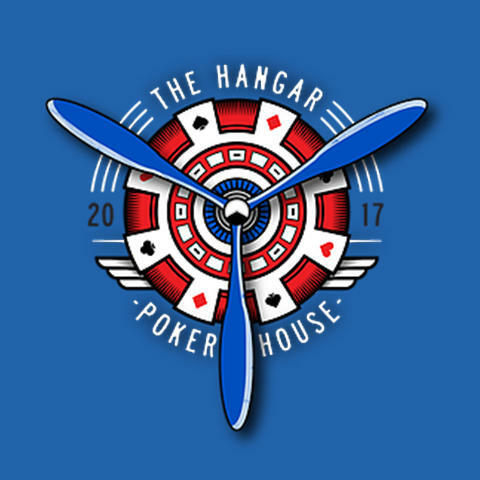 Currently there are no reviews for ' The Hangar Poker House '.